Imagination knows no limits. And technology knows no halt. When these two meets, history had witnessed some of the most resourceful innovations in past. One such innovation is Digital pen. To put down in layman’s term – the digital pen is a physical input device to interact with the virtual world. 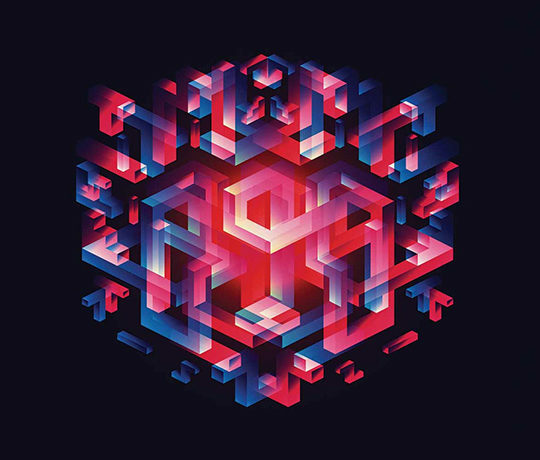 It captures the physical device gestures of the real world onto the digital world. This includes handwriting, brush strokes for artistic purposes, creating calligraphies, typefaces, and making graffiti. Sounds interesting, but actually it is tricky to pick up the perfect device for your needs. With hoards of digital pens available in the market it get really difficult to select the one which fits best for your need. Also, due its wide range of applicability, it gets even tougher to recognize your own need for the digital pens. To solve the dilemma of digital technocrats and designers, it is necessary to scan through the range of digital pens available in the market along with its purposes. This helps in choosing the best suited digital pens based on your need. 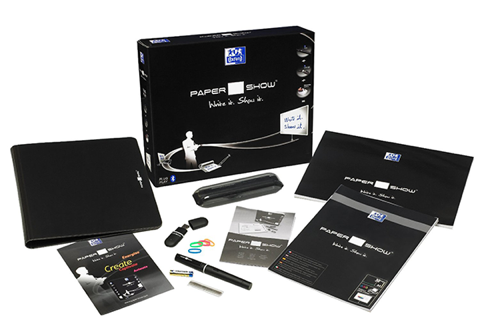 For the instant connectivity to any system – PaperShow Kit is the best option. Papershow kit which comes along with the Trackball pen is best suited for on-the-go designers and corporates alike. It is really easy to connect the compatible kit to any system instantly with USB. The possibilities are endless as it allows you to use artistic skills for plenty of purposes like – creating calligraphies, Mandala Designs, and Doodling. Meetings get really easy for the officers and corporates. It helps creating electronic flip charts and presentations on screen. In order to efficiently utilize the Papershow’s pen mobility, there are two important accessories you need to carry which comes with the kit. Suitable for: Corporates and designers who are on the move. Easy to carry kit – reduces system dependencies. Supported with the Anoto’s Live SurfceTM, Live Pen is the ultimate dream for any writer or a designer. The remarkable thing about Live Pen is its embedded digital camera. It captures every detail of the Live SurfaceTM precisely via embedded camera, and stores it securely. So, you don’t need paper or computer system nor your smart devices to jot down your ideas. It can store up to 50-80 A4-paper size pages of handwritten data depending on the handwriting density. Live Pen provides the optimal solution to transform images and writings into digital format. It is an ideal solution for the businesses and organization where work process involves taking notes, completing forms or creating drawings. For the designers, it drastically improves the output by taking 70 images per second. Here, each stroke is digitally recorded with the help of tiny camera. The usage is not only restricted to auto-storage because the image is stored in the pen’s precise position within its digital memory – labelled with time stamp. Suitable for: Officers, artists, and writers who does not want to depend on the system for their tasks. Its unparalleled mobility does not bound the workaholics to a confined space as it makes is possible to get things done on the fly as well. A dedicated piece of brilliance for digital painters and artists. The ultimate dream for any artists would be a device which precisely does what they want to do. Sense Artist brush supports capacitive touchscreens like the iPad, iPhone, iPod Touch, Kindle Fire, Surface, Nexus, Galaxy Tab, Nook, BlackBerry Playbook, Samsung Tablet, Dell Latitude 10, and plenty more devices. What defines Sensu artist brushes & Stylus, is its receptive sensing ability which works precisely with the force applied at each place. It also makes you device-free by making it possible to directly sketch-out the imagination directly on smart devices. 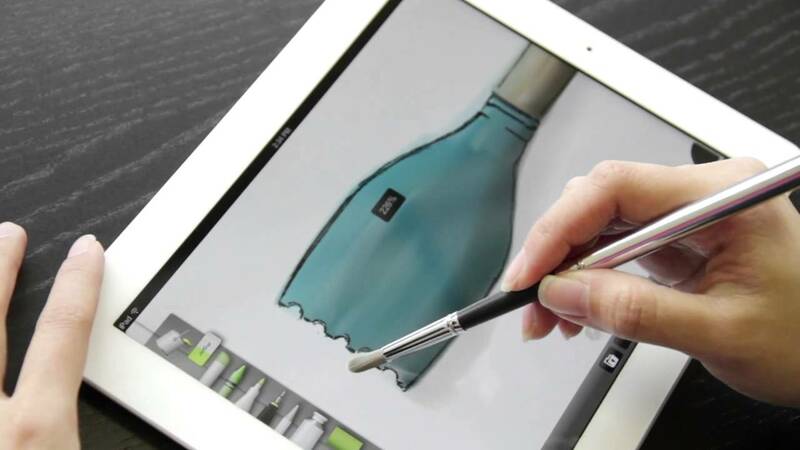 Therefore, it gives authentic painting experience on tablets and smartphones without compromising the design aesthetics. It gets very convenient for artists to leverage on the design ergonomics of the brushes. This enhances craftsmen’s work which involves dealing with subtle properties like hair taper, flexibility, and strength. Suitable for: Digital artists, painters, and craftsmen. This simply converts their smartphones and tablets to a digital canvas. For those looking for ultimate sketching Companion. 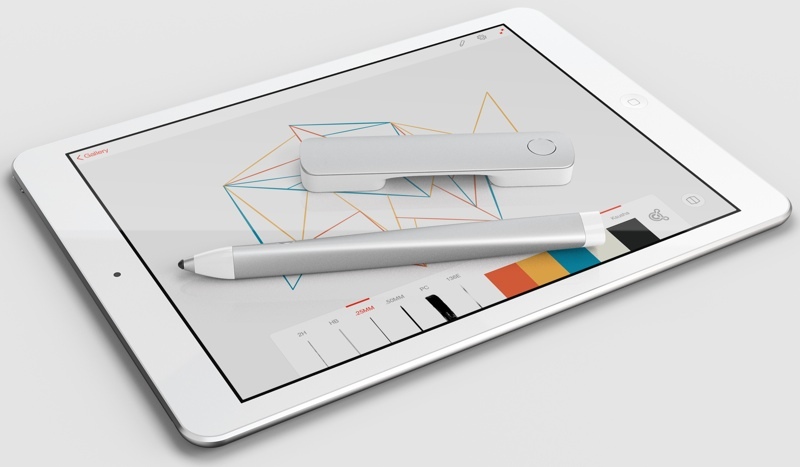 Adobe has come up with the ultimate sketching solution with Sketch and Line. This provides an easy to use approach for all the sketch enthusiast. Easy to set up, this piece of work from Adobe provides an easy-to-use platform which makes it possible to couple Ink with the iPad from Adobe’s specific Sketch and Line apps. The efficiency of this kit is really impressive for any of the sketcher as it gives plenty of options to customize things on the go. For all those sketch artist focusing on precise and clear drafting, Line is the perfect too to blend with the Sketch pen. Suitable for: Sketch and portrait artists. Also very resourceful for the amateurs to try their hands on sketching. 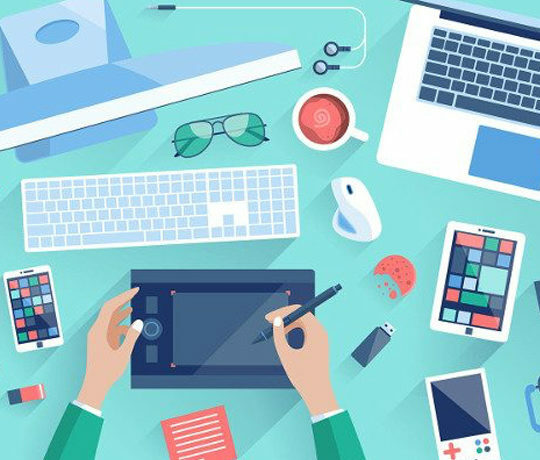 For every other tech geeks who wants to get things done digitally. Though operational only with the LiveScribe dot paper, this Smartpen makes it easy to transform the real world data into the digital world. 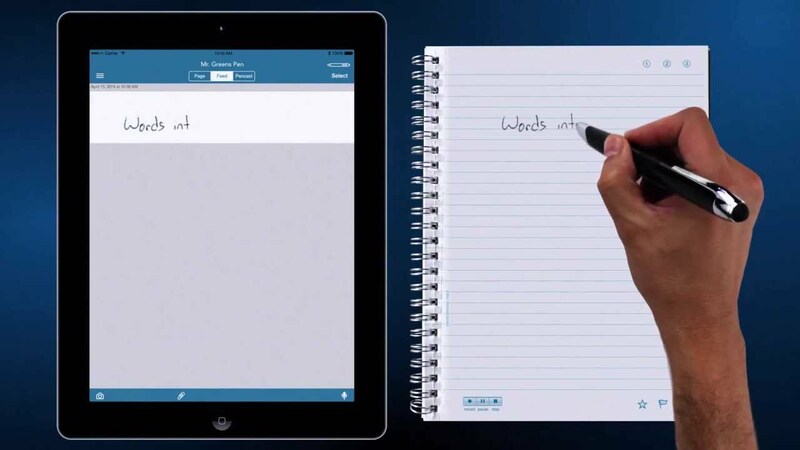 There is a LiveScribe+ app which syncs with the smart devices, which are again connected via Bluetooth with Smartpen. The significant feature of Live recording makes it possible to record the audio with the help of smartphones. It becomes easy with the Livesribe+ app to play, share, and tag the audio which is captured in real time. This is very useful for the students who can make notes while at the same time records the professor’s lecture (audio) in the device which gets synced with the notes. The LiveScribe notebook has a play, pause, and stop button which makes it easy to manage audio recording with a single touch of the pen. 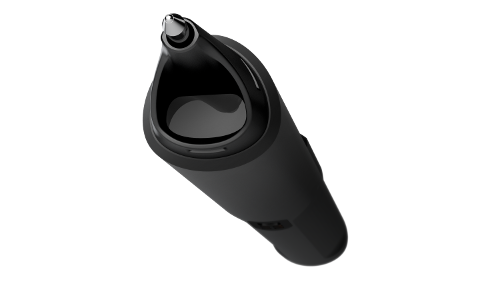 Suitable for: Students, and corporates to record the audio which syncs with the notes they write with LiveScribe Smartpen. Shahid Abbasi is a marketing consultant with Peerbits. 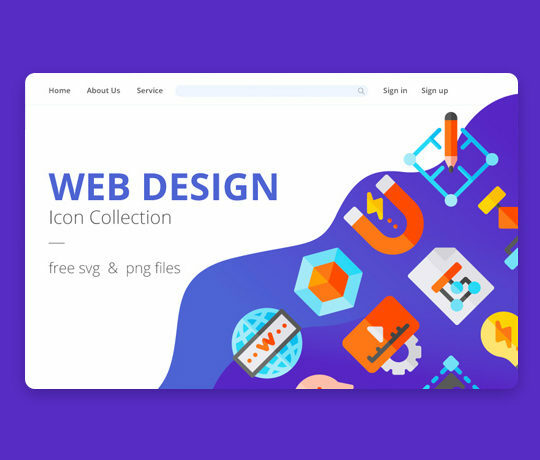 The company is one of the top mobile app companies. Shahid likes to keep busy with his team, and to provide top-notch mobility solutions for enterprises and startups.